I love the format RacingWithBabes took last year checking in monthly on her Goals, thanks T for the inspiration!! I plan to check in monthly to give progress on my Goals. 1- Set new PR's in at least 2 distances and run more than 1,200 miles for the year. 2- Run new races. Ideas- 1 mile, 10 mile, trail race, ultra, obstacle course/mudder, etc. 1- Try 5 or more new (to me) forms of Cross-Training. A modified version of the AWESOME challenge set out by Kim HERE. Ideas- Jillian Michael's videos, Triathlon (SHHHHH), Yoga, Zumba etc. 3- 1-2 days EVERY week I will lift with Muscle Man and/or do Pilates or another cross-training exercise for 30-45 minutes. 1- Help Muscle Man reach his goals, which includes getting him across his first Half Marathon Finish Line. 2- Focus on the Little Studs education and fitness. Teach Little Stud #1 to read, register him for his first official race. Spend alone and focussed time with Little Stud #2. 3- Find ways to inspire and work with my extended family on their fitness. I would LOVE to see my Tall Brother, Mom and in-laws work toward a 5K walk or fun run at some point this year. 1- Keep a food journal to record what I am putting in my mouth and how it impacts my energy, mood and overall health. Use this journal to create a healthy and balanced diet and to cut out the foods which cause issues. 2- Monthly diet challenges, starting in February, each month I will set a challenge for myself to cut out or add something to/from my diet. 3- Learn more about the best foods to feed my family and move the kids away from the standard kid foods. There you have it. Lots to focus on, but all attainable with focus and dedication. How am I going to live today in order to create the tomorrow I'm committed to? We're still not where we're going, but we're not where we were. I didn't set a ton of goals for the upcoming year, but listed a few simple ones. I accomplished so much in 2011 that I actually almost didn't set anything for 2012. Great goal list I really love your family section I think i need to make one of my family goals this year is to work out some kind of schedule so i can spend time alone with each of my girls with 4 kids i am very rarely alone with one at a time. Nice goals! 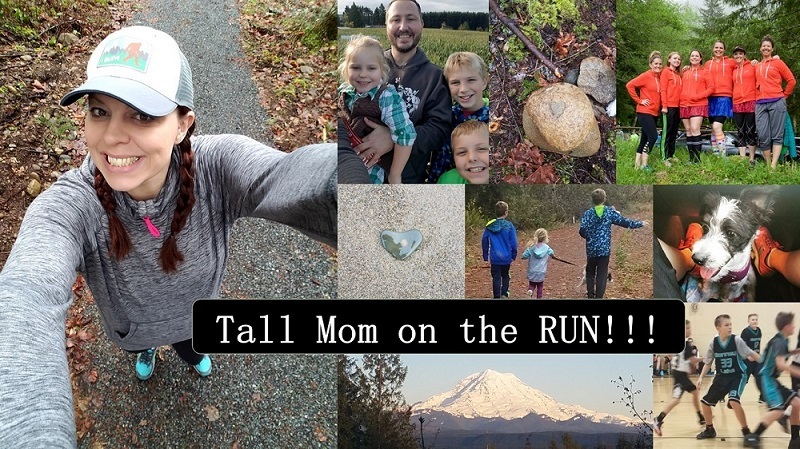 I love that you want to get your family to do a 5K walk or fun run! I would love it if more of my family ran. My mom does and she is racing with us for the first time in April and my dad tried to run to surprise me at Christmas (to do a virtual run with us) but he hurt himself. No running for him! Just discovered your blog a few weeks ago (after the Santa Run), but already you have been a tremendous inspiration to me! Thank you! I loved your goal of running at least one mile a day in the month of December. I've made that one of my main goals for the year (so far, so good). Thank you for sharing your goals for 2012 - love them! 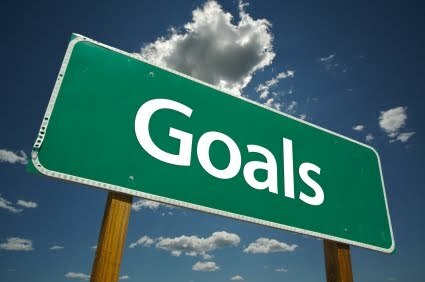 Here's my blog post with my simple, but attainable goals: http://sweetmomentsintime.wordpress.com/2012/01/01/happy-new-year/. I especially love the goal of getting your hubby to finish his first half marathon. 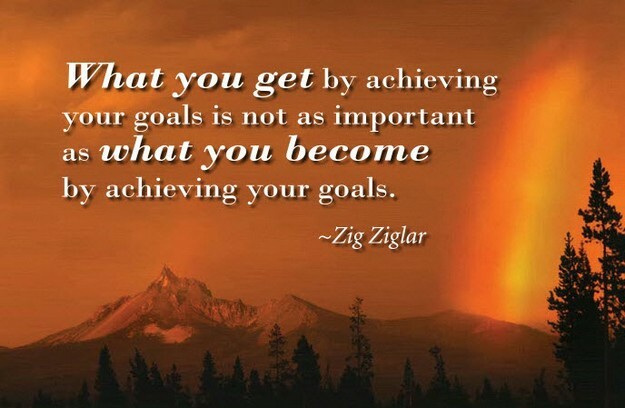 Your BQ shows what you can do when you have clearly defined goals. I'm excited to see what you accomplish over the next year. I did notice one goal missing from your list - Visit Amanda and Tonia. I love the monthly food challenge idea! I may have to steal that one from you!! You have great goals for 2012! You've got quite a list girl, but I know YOU can make it happen in 2012! Great goals. I need to add more weight training to my goals as well. It's awesome that you're helping your Muscle Man reach his goals. I am currently in the process of convincing my bf to do our first ever marathon together. Glad to see you setting those annual goals! Your Dad is so proud that you are bettering yourself (and your family) by doing it. Marriage needs support on both ends. Love that you include Muscle Man's goals in yours. You two are a great team! I haven't formally set year long goals or posted about them aside from knowing that the "plan" has me attempting a 100 in May. Maybe this weekend I'll actually write some goals and share. These goals are great. 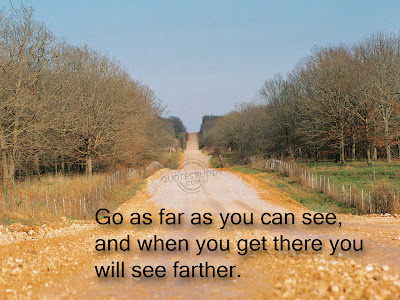 I've set my fitness goals and am blogging about them this weekend. I love the way that you also included your goals with your family and food. It's too easy to forget that we need to make a determined effort to achieve those too, rather than just focus on our own individual goals. I can't wait to see yours month by month. Your goals would totally qualify as dreams for me. Wow. One of the things that I love about the blogging world is how we all evolve. I remember when I first started reading blogs, you had just completed Eugene. Last year I completed Eugene and you were such a HUGE part of my success. I love following you as a wife, mother and runner. I look forward to supporting you in your goals and watching you achieve them! And geesh...next time I'm in Seattle, I'm giving you a call so we can go run! I love that you added family goals as well. I get so focused on my athletic roles I sometimes need to step back and think about mommy/wife goals too. Love your breakdown of goals and the quotes! Can't wait to continue reading how this year goes for you, I know it will be awesome and maybe I'll get to see you at Seattle RnR again this year. Here are my 2012 goals. I like your goals. I especially like how you have goals to get your family involved in fitness. I want to do the same for the BF, but it's hard to know where to start! I love how you set goals in all the major areas of your life, that's awesome! Special thanks to you Mel, for inspiring me to even set a goal! 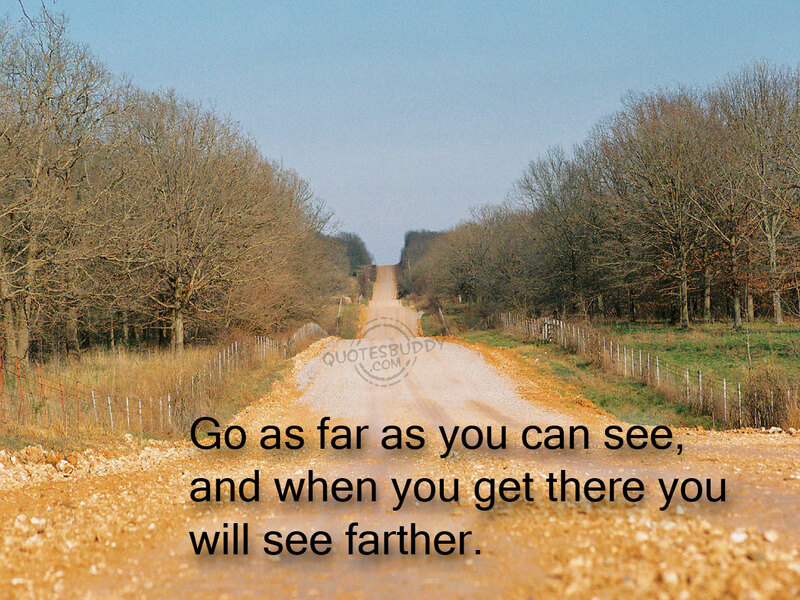 GOOD LUCK TO YOU AND I LOOK FORWARD TO FOLLOWING YOU AS YOU REACH THOSE GOALS!!! I like the monthly food challenge idea! I'm working through steps towards eating a paleo diet, and I'm still on #1 which is eat more fruits and veggies. I think its easier to add in good foods then take away "bad" foods. Love your goal about migrating kids away from "kid foods"... look forward to reading more on what you come up with on that one! Great goals! Hope 2012 is a fantastic year for you! I've got my races worked out but still mulling the goals. You have lots of goals there, but I know you can do it! 2012 will be a wonderful year for you. Great goals! What is half fanatic status? I'm shooting for 1200 this year too. My local running club has a 1200 club, and I totally want in! Love these, and can't wait to watch you accomplish them!!! And go Muscle Man! Would be awesome to see the hubs run his first half. @Yo Momma Runs: Half Fanatics is a club of people who love Half Marathons! And after reading this post and a few others, I made an official goals post on my blog. I haven't quite gotten a grasp on what all my goals are going to be this year, but the big one is a Swiss Marathon - up a mountain ... again. I don't know what it is about me and mountains, but what the heck, they are challenging.